Now, I'm not saying this album isn't funny because it is. Posehn has a great sense of humor and has some excellent observations. I guess I was expecting a few more bits based on metal, but his routine revolves around a lot of his true life experiences. There is a minute long musing about how Slayer is the most metal band of all time and by shouting Slayer, you can turn any activity into the most metal thing ever. Other than that, the comedy sticks to poking fun of himself for looking the way he does and how pathetic he can be at times. The comedy is good but I think I would have enjoyed it more if I was seeing him perform in a club with a few hundred comedy lovers. The album closes off with another original metal song titled More Metal Than You and a cover of The Gambler. In More Metal Than You, Posehn sings/yells about many different reasons as to why he is more metal that you. Things like head butting Sharon Osborne, or getting kicked out of Rock in Rio. The song is catchy and the music is excellent, and really what else can you expect when you've got Scott Ian, Joey Vera and John Tempstra playing? And the cover of The Gambler is excellent. The band sticks true to the original tempo of the song, and doesn't try to over power it just for the sake of being metal. This is a perfect example on how similar some styles of music are when all you have to do is crank up the distortion to make a song like The Gambler metal. To me, the music was a lot better than the comedy on the album. This isn't because Posehn is a bad comedian. It's because I would rather see the comedy performed live, instead of listening to a recording. 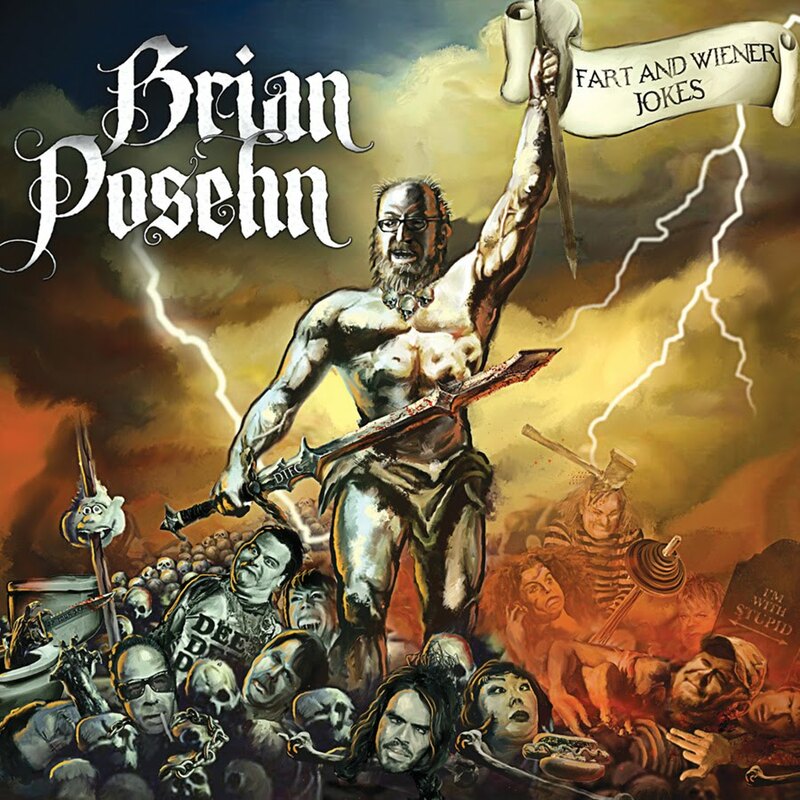 Also, I was hoping that this was a comedy album made strictly for the metal heads out there. 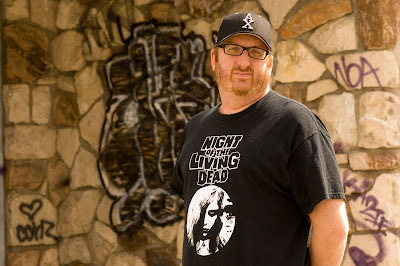 Maybe one day the stars will align and my wish will be granted and if anyone can pull it off it would be Posehn. My final score is Rippin' and I'd recommend that both comedy and metal fans check it out. Relapse has a pre-order available here that you can take advantage of.